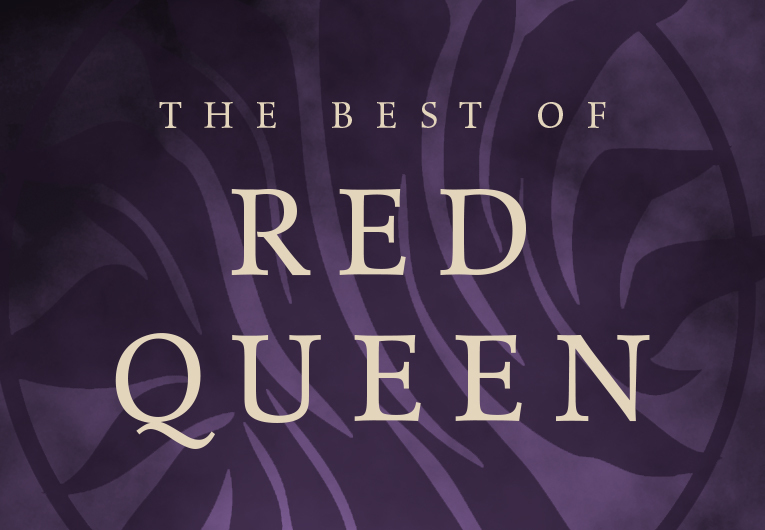 Which YA Books Should Take Home the Yearbook Gold? 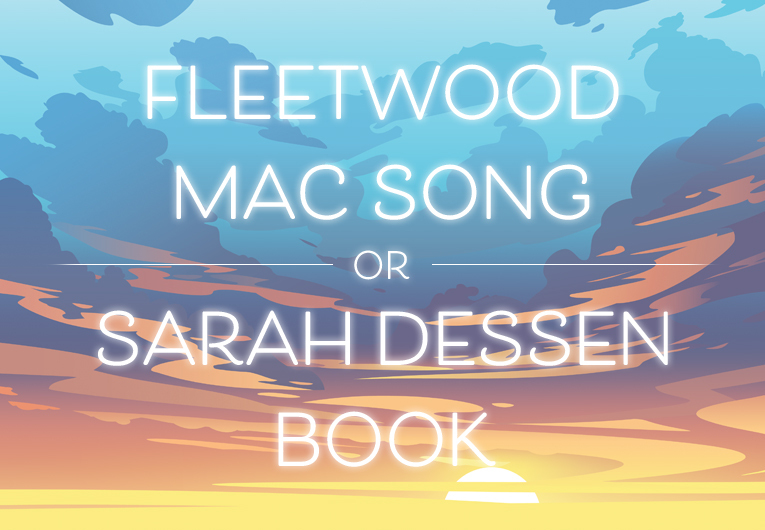 Which YA Books Do You Think Should Take Home the Yearbook Gold? The end of the school year always brings about a time of reflection—what were the highlights? What are we absolutely looking forward to taking a break from? 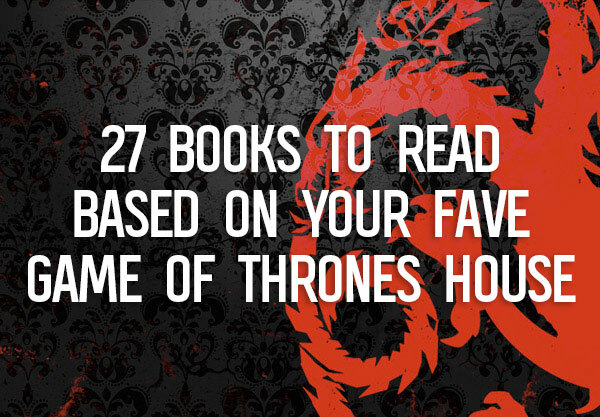 What series are we going to binge read this summer?! In the spirit of end-of-year reflections, we teamed up with Barnes & Noble to present our newest class of yearbook superlative nominees! 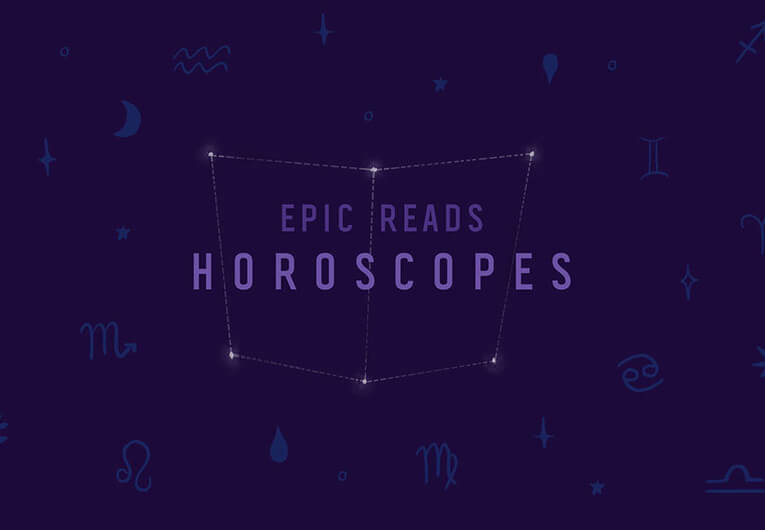 Now, every book nominated has something totally epic that they’re bringing to the table. That’s why, if you head to your local Barnes & Noble, you can find all the books below on their respective display. If you do, make sure to snap a pic and tag us! We love seeing you spot us in the wild. But, you know, in the real spirit of yearbook contention, we want to know who you really think deserves to take home the gold. So scroll down and vote for which book nominated for each superlative below deserves the win, and see how your favorites stack up! 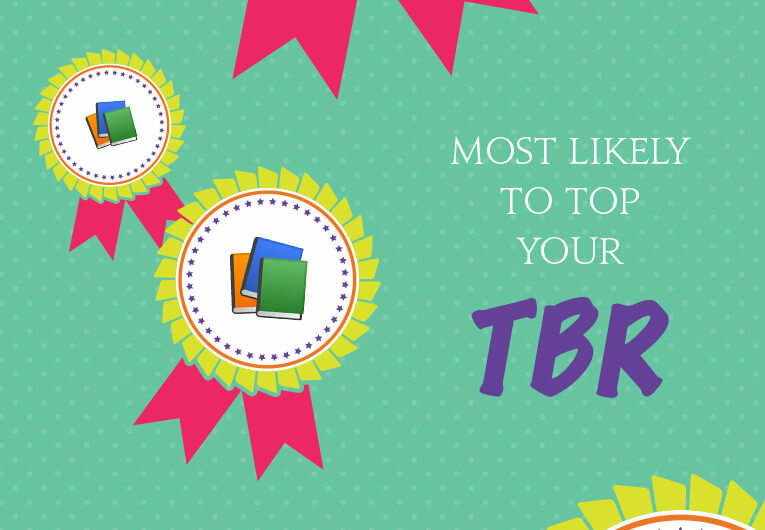 WHICH BOOK IS MOST LIKELY TO TOP YOUR TBR? Find the books in each category!